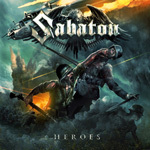 After conquering the world with their Swedish Empire Tour, supporting Carolus Rex, Sabaton returns with their seventh studio album, Heroes. What King Solomon once said of this mortal coil might be said of a new Sabaton album. "There's nothing new under the sun." 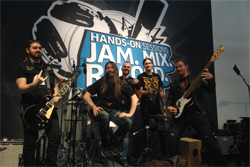 After this you can expect basically the same from Sabaton: big, bombastic power metal, or better 'power metal martial music,' with lots of big riffs, thundering drums and crashing symbols, and classic guitar solos. It's Sabaton in their element, doing what they do best. If the did something else fans would likely revolt. There's something to be said for consistency and predictability. It makes everybody feel comfortable. If you're a Sabaton fan, you'll dig it. 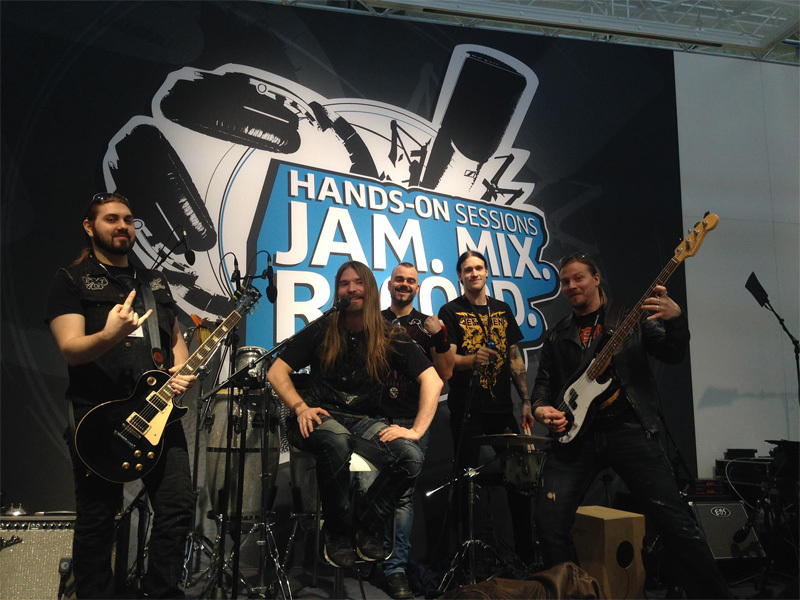 Heroes is Sabaton in their element, doing their 'power metal martial music.' There's much to be said for consistency and predictability.